If you're on the hunt for a high-quality and personalised hair treatment - look no further. 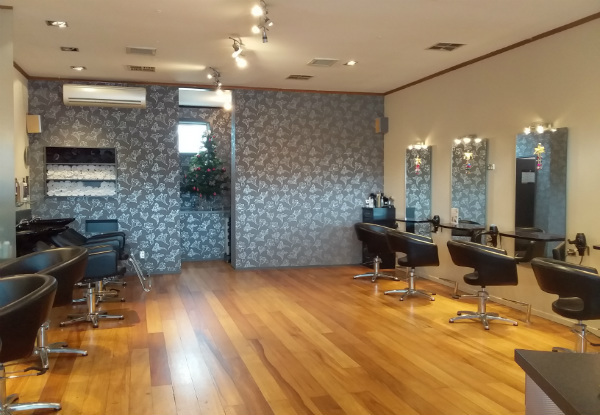 Vivid Hair is a long established boutique salon located in St Heliers, Auckland. The team is extremely customer focused and will treat your requests with a passionate desire to leave you looking absolutely stunning. 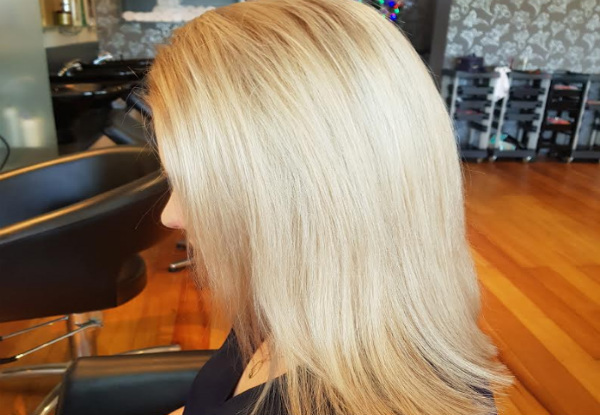 This isn't your average hair salon, Vivid Hair really is the top of the food chain when it comes to this type of service - so don't pass on this wonderful offer. Grab a boutique hair package from Vivid Hair. 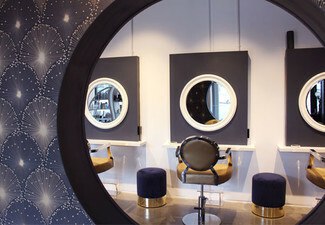 A salon that’s been changing women and men's hair for more than 10 years. 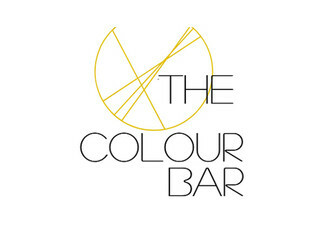 Their services range from styling, chemical, and colour treatments. 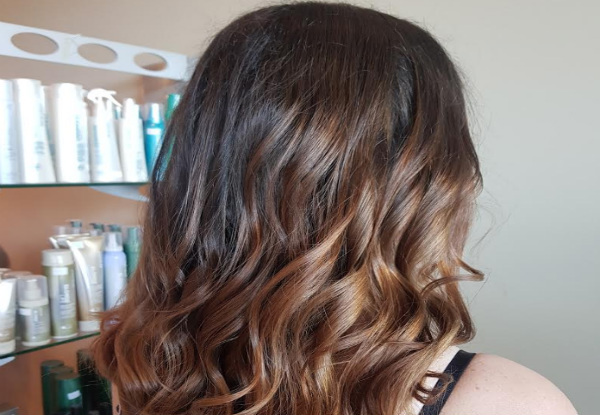 Visit their website to learn more The team of stylists ranges in ages and they are all highly qualified with years of experience. Vivid Hair is extremely passionate about their work and are dedicated to giving you a professional and personalised hair service. Come visit the team at Vivid Hair as they help you achieve your perfect look, for day and night. Bookings Essential and subject to availability. Not valid public or statutory holidays. Additional cost will be incurred if toner is required, payable direct to merchant. Long or thick hair will incur an additional cost, payable direct to the merchant. Valid for option stipulated on coupon only. Must be used by one person in one visit. No refunds unless required by law. No cash back. Not to be used with any other offer.